In its annual list that could also be called How to Feel like a Failure in Your Adult Life, Forbes has published its 2019 30 Under 30, spotlighting teens and young adults in various categories who have already achieved mega-success. The round-up — which only includes young professionals from the US and Canada — includes 30 people each in categories like education, healthcare, finance, science, sports and music. 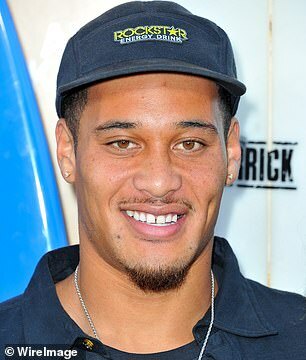 Forbes also put together a special celebrity list made up of singers, actors, professional athletes, and 'digital stars,' who've managed to earn fame, awards, and plenty of money before their 30th birthdays. Naturally, the 30 celebrities who are 'turning fame into a force for change' are all recognizable, but some are bigger stars than others. 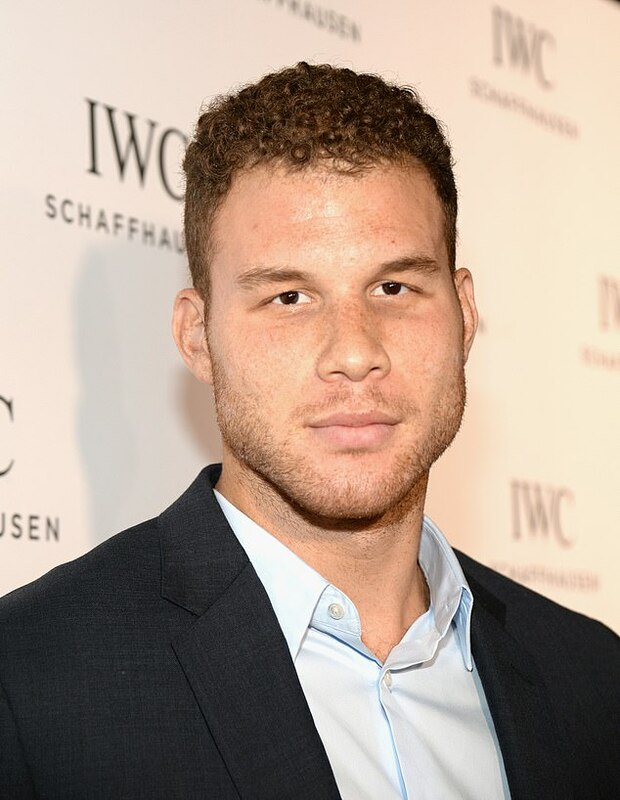 At the older end of the list is Blake Griffin, 29, a power forward for the Detroit Pistons. 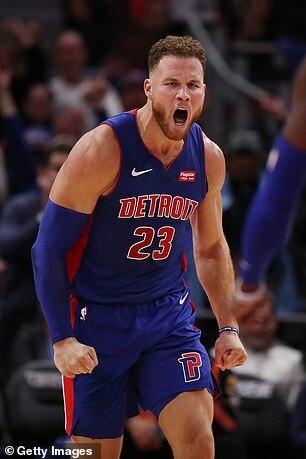 Blake's racked up the accolades in his career, winning the Slam Dunk contest, being named Rookie of the Year, and making the All Star team five times. And then there's the cash. 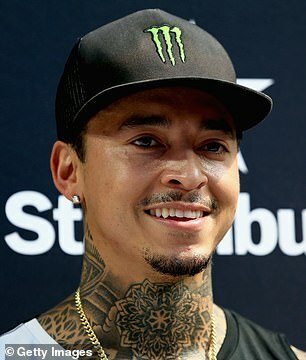 In addition to a $171 million five-year extension contract he got last year, he also has sponsorship deals with Red Bull and Nike. Last year alone, he earned $35.5 million. 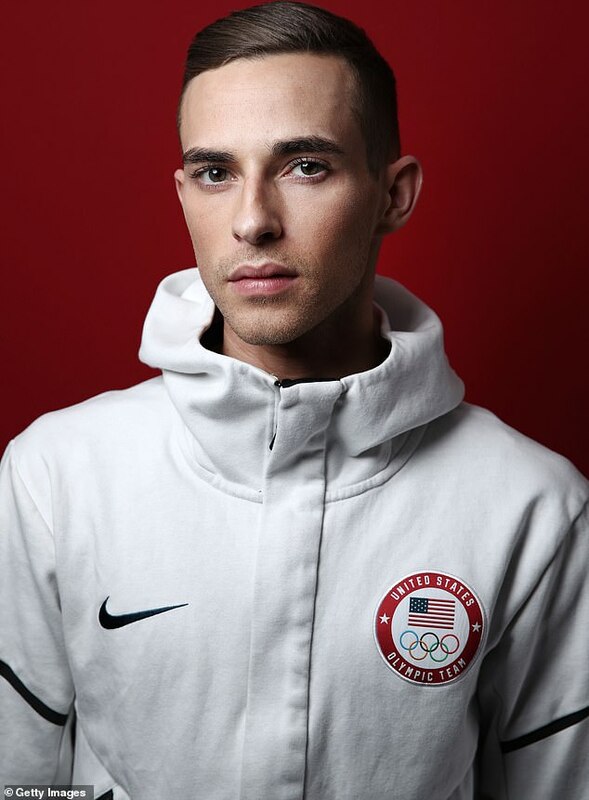 Adam Rippon, also 29, became and overnight sensation while competing in the 2018 Winter Olympics in South Korea. 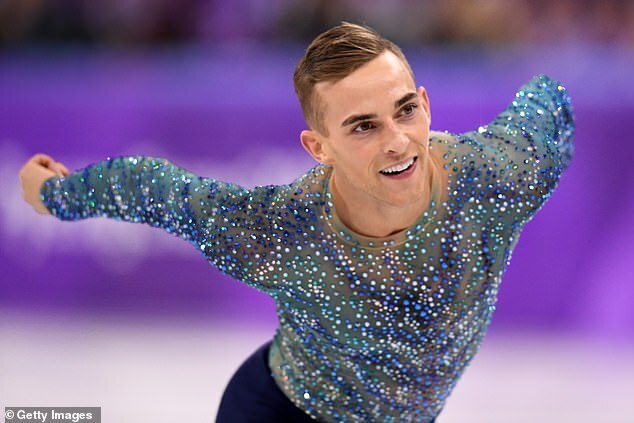 While he only took home the bronze, he earned legions of fans after becoming the first openly gay Winter Olympian and stunning with his incredible routines and hitting back at haters on social media with seriously sassy comebacks. 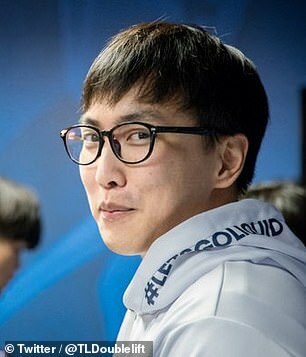 He's done some other pretty cool things too: Besides working as a correspondent for NBC for the rest of the Winter Olympics after his competition, he appeared on Dancing With the Stars, donated his Olympic costume to the Smithsonian, and launched a fundraising campaign for GLAAD's LGBTQ youth programs. 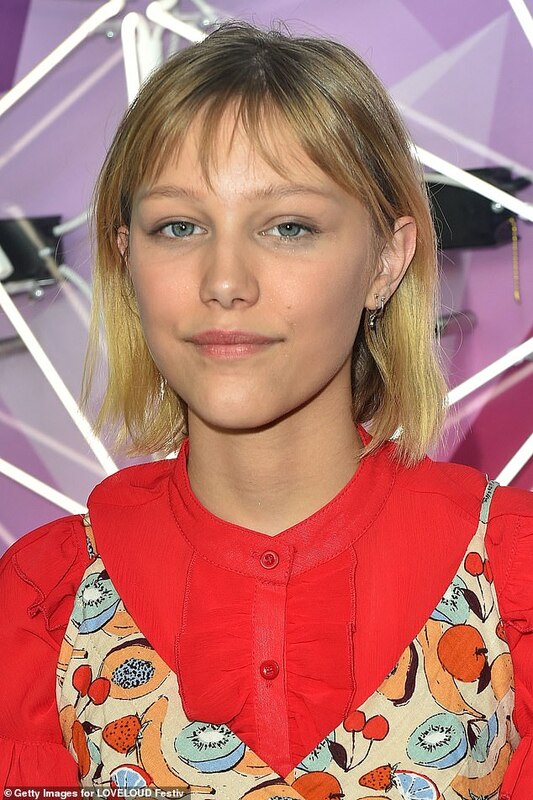 Meanwhile, at the young end of the list is 14-year-old Grace VanderWaal. In 2016, a then-12-year-old Grace wowed audience on America's Got Talent. 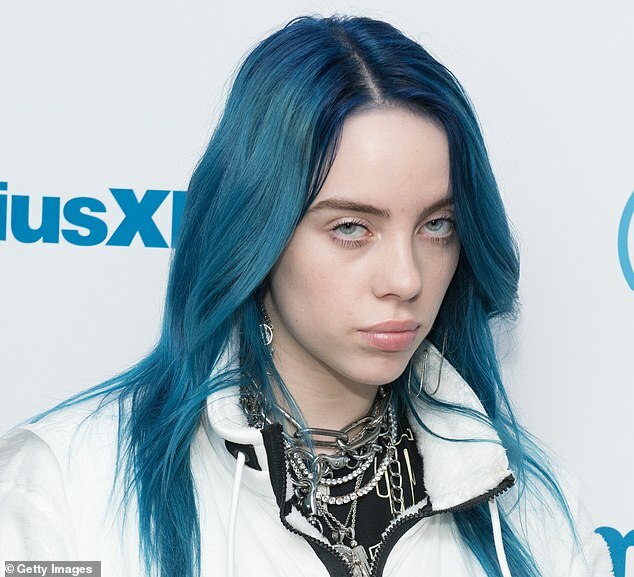 Now the teen, not even old enough to drive, has put out an album and an EP, signed on to star in the upcoming film Stargirl, and gone on tour multiple times. 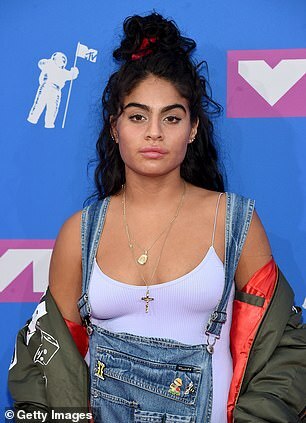 She's also won quite a few awards, including the MTV Europe Music Awards for Best Push Artist, the Teen Choice Award for Choice Next Big Thing Won, and the Billboard Women in Music 2017 Rising Star Award. Just a year older than Grace, 15-year-old Storm Reid has also made quite a name for herself. 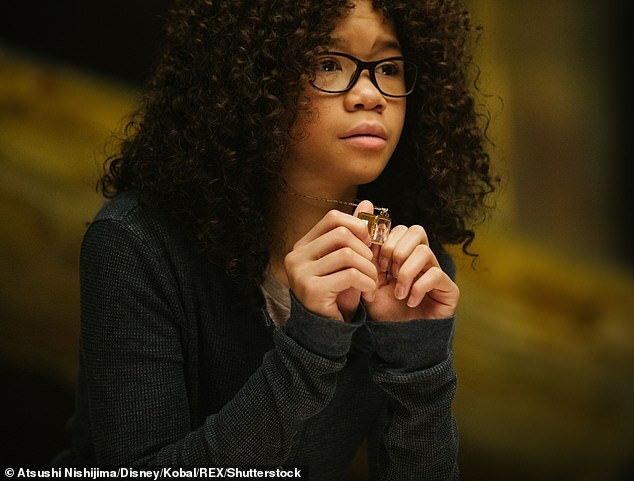 After appearing in a handful of films including 12 Years a Slave, earlier this year she starred in the film adaptation of A Wrinkle in Time alongside Oprah Winfrey, Reese Witherspoon, and Mindy Kaling. She's still working on other projects, including the upcoming HBO series Euphoria with Zendaya. And she's using her fame for good, too: This year, the actress put out an anti-bullying PSA with Stomp Out Bullying. 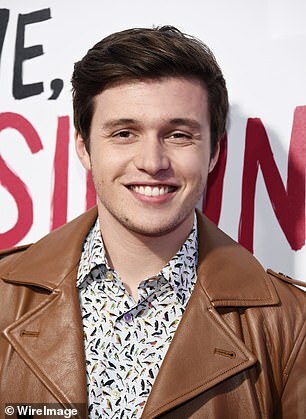 The rest of the list is filled with stars in their teens and 20s, including another Olympian, an Emmy and Golden Globe winner, and a few YouTube sensations. 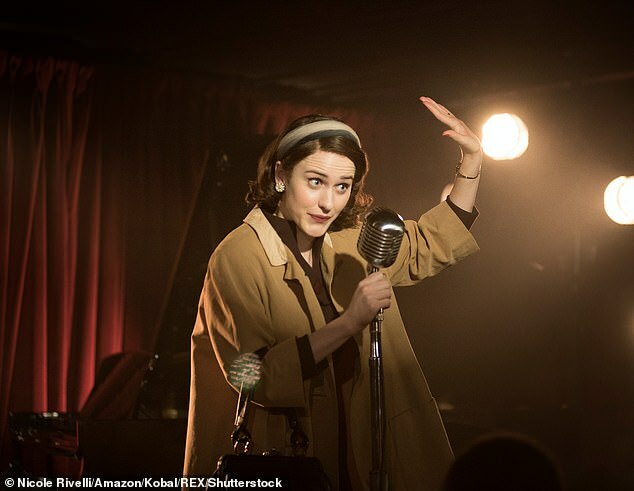 Rachel Brosnahan, 28, made the list thanks to her turn as the title character in Prime's The Marvelous Mrs. Maisel. 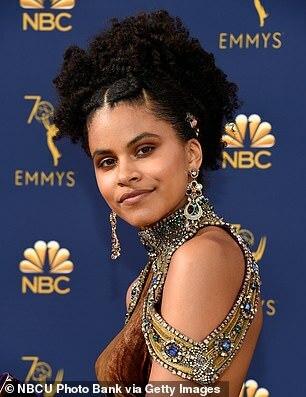 Only one season of the show has aired so far, but she's already picked up an Emmy for Outstanding Lead Actress in a Comedy Series, a Golden Globe Award for Best Performance by an Actress in a Television Series - Musical or Comedy, and a Critics' Choice Television Award for Best Actress in a Comedy Series. 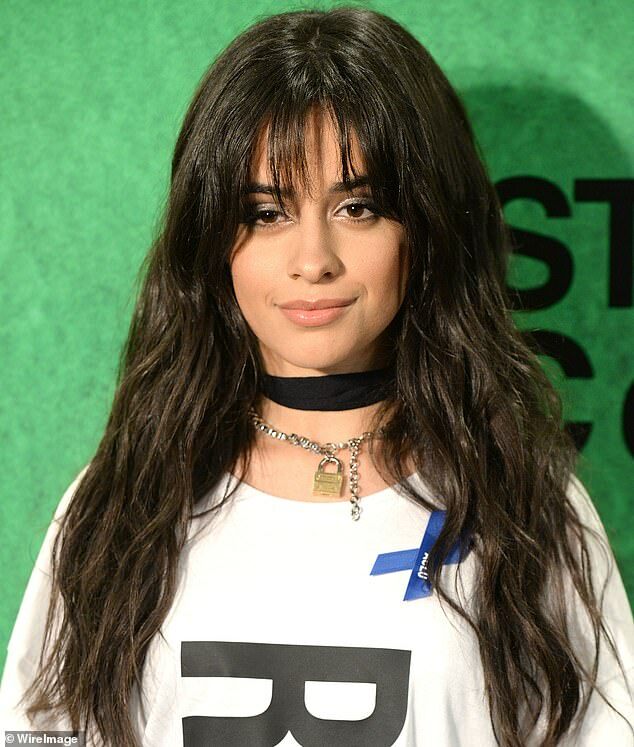 Camila Cabello, 21, is a mega pop star who's still on tour opening for Taylor Swift, having found much success on her own since leaving the girl group Fifth Harmony. In fact, she's positively blown up since going solo, and also earned sponsorship deals with L’Oréal Paris, Guess, and Sketchers. On her own, she's won the MTV VMas for Video of the Year and Artist of the Year, the Teen Choice Award for Choice Music - Female Artist, and the Billboard Music Chart Achievement Award, among others. Timothee Chalamet, 22, made the cut thanks to a breakout year in film. After appearing in a supporting role in Lady Bird, he starred in Call Me by Your Name, which earned in an Oscar nomination for Best Actor. 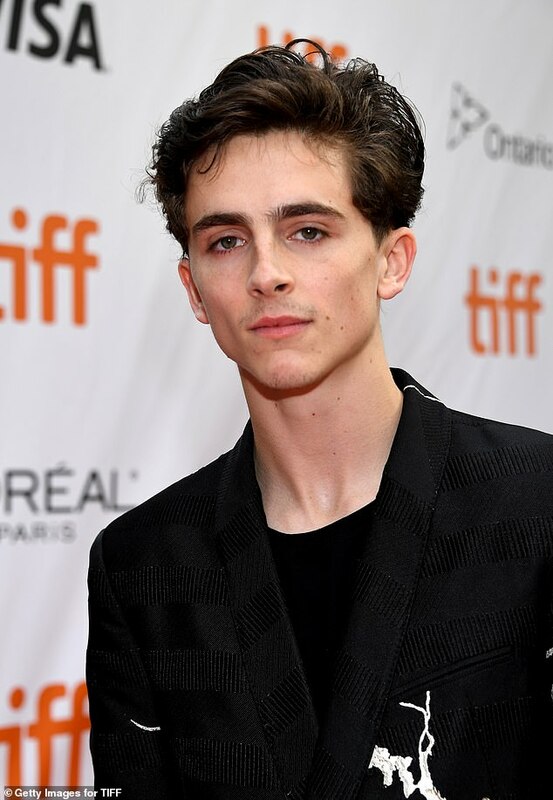 In October, he starred in the critically acclaimed film Beautiful Boy, and he has several other big projects on the horizon, including the role of Laurie in an upcoming adaptation of Little Women. He'll also co-star in Woody Allen's A Rainy Day in New York — though earlier this year, he announced that he would donated his salary to the Time’s Up initiative, as well as other charities. Another Olympian on the list, 18-year-old Laurie Hernandez first competed at the games in Rio de Janeiro in 2016, winning gold and silver. She went on to win Dancing with the Stars that same year. And last month, she published an illustrated children's book called She's Got This about 'chasing your dreams and never giving up'. Like Storm, Laurie has done work with Stomp Out Bullying, and also has a few lucrative sponsorship deals. But perhaps one of her greatest achievements is that in August, Mattel made her into a special-edition 'Shero' Barbie, complete with leotard and gym bag. 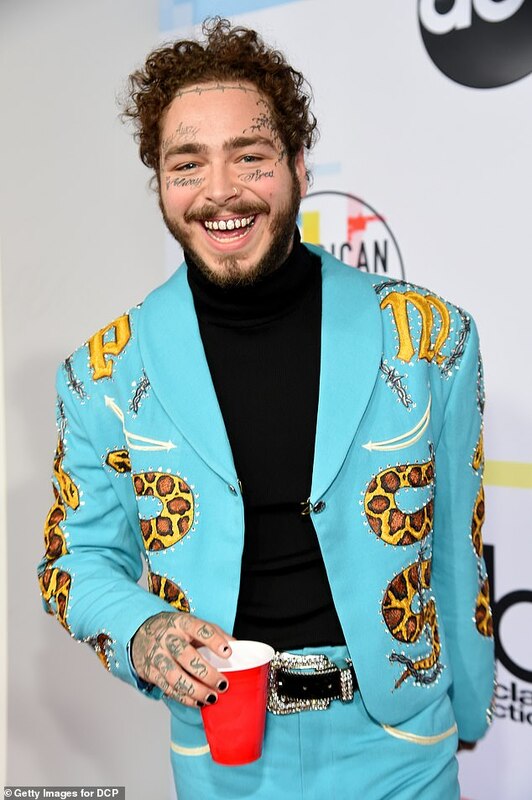 Post Malone, 23, is one of a handful of musicians to make the cut, thanks to chart-toppers like Better Now, Rockstar, and Psycho. And according to Forbes, he grosses half a million dollars per tour stop. With 32 international stops ahead of him through the end of May, that's $16 million. 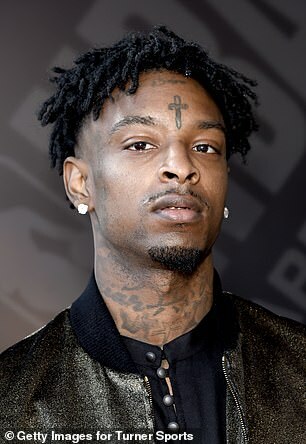 He's also won an American Music Award, a Billboard Music Award, and an MTV VMA, and has 50 Cent, Young Thug, and Kanye West. 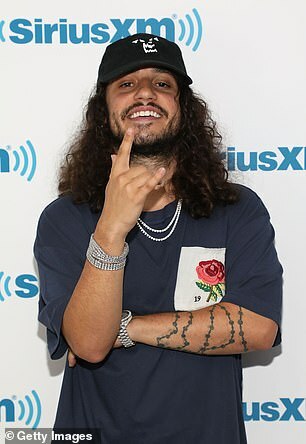 Another achievement to his name: Post Malone performed at Kylie Jenner's 18th birthday party. Some of the stars on the list, like 22-year-old Liza Koshy, have found their fame and success online. Liza has a staggering 16.3 million YouTube followers and 2.5 million video views — which she parlayed into roles in Boo! A Madea Halloween and as the host of the new Double Dare, where she is also an executive producer. She has some other fame-amplifying and money-making schemes going on: The star does ads for Beats Electronics, conducted interview for Vogue at the Met Gala, and has hosting gigs with MTV. There are plenty of success stories on the list, some understandable and some more surprising. 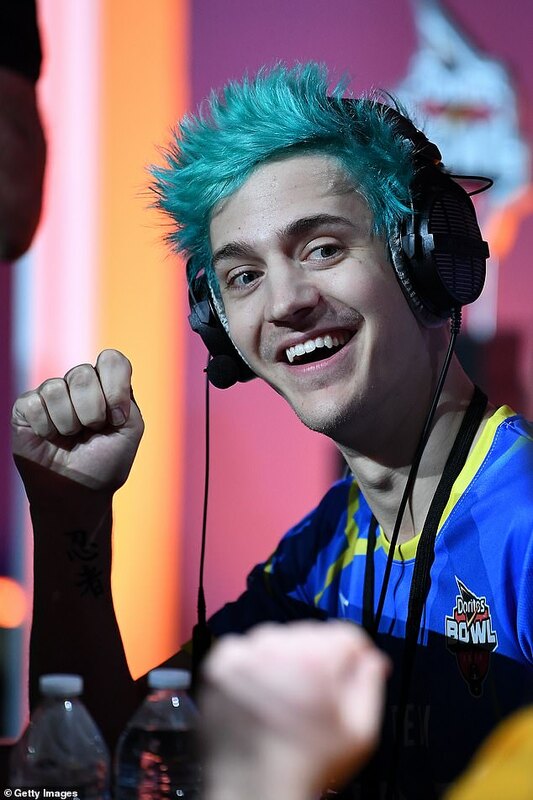 Tyler Blevins, 27, has earned online fame — and very real money — for gaming on the streaming platform Twitch, where his 12 million followers watch him play Fortnight. 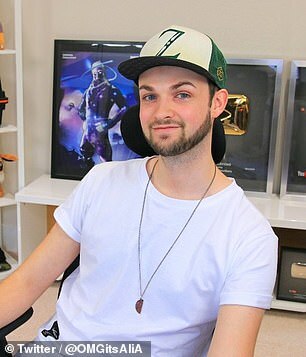 Alistair Aiken, 25, is known as Ali-A on YouTube, and is also a popular content creator for Fortnight, while Yiliang Peng, 25, is a professional gamer who has hundreds of thousands of fans who like to watch him play League of Legends. 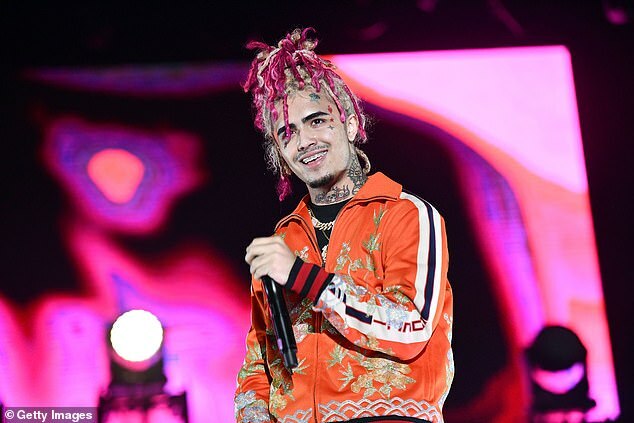 Hip-hop artists on the list include 26-year-old rapper 21 Savage, 18-year-old Lil Pump, and 26-year-old Russ. 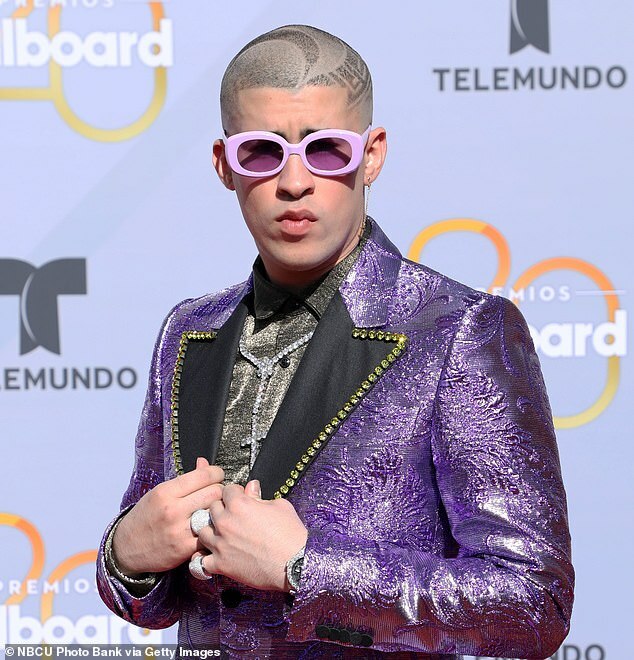 Also coming from the music industry are 28-year-old Figures singer Jessie Reyez, 22-year-old Fifth Harmony star Lauren Jauregui (who also earned recognition for fighting for social causes and using her social media followers), 24-year-old Puerto Rican Reggaeton trap rapper Bad Bunny, and 16-year-old singer Billie Eilish. 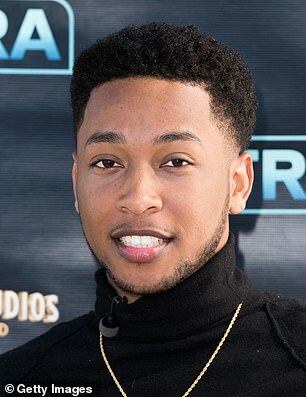 As for Hollywood, actors making the list this year include 27-year-old Atlanta actress Zazie Beetz, 22-year-old Sleight star Jacob Latimore, and 23-year-old Love, Simon star Nick Robinson. There's a single fashion designer on the list, 28-year-old New Jersey native Danielle Guizio, whose streetwear brand is a favorite of Bella Hadid, Kendall Jenner, and Hailey Baldwin. 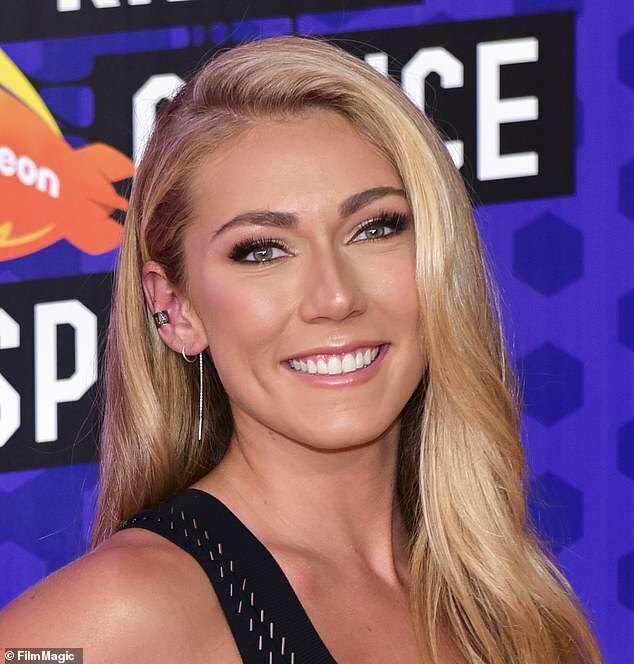 And finally, there are quite a few athletes, including 23-year-old Team USA alpine skier Mikaela Shiffrin, who has two Olympic gold medals to her name, as well as a tied record for the most Olympic gold medals won by an American alpine skier. 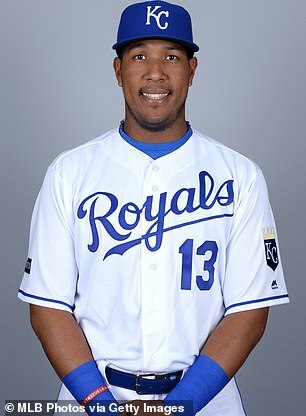 Kansas City Royals catcher Salvador Perez, 28, has been nominated to the MLB All Star Game six years in a row, is a four-time Gold Glove winner, and was the World Series MVP in 2015. 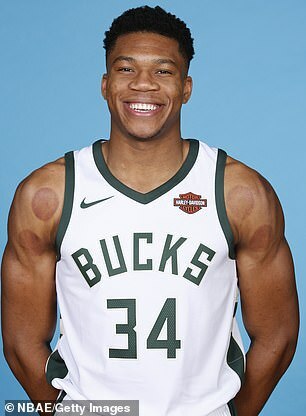 There's 23-year-old skateboarder Nyjah Huston, 24-year-old BMX athlete Chad Kerley, and 23-year-old Milwaukee Bucks power forward Giannis Antetokounmpo — who signed a $100 million deal this year. The WNBA's 28-year-old Dallas Wings point guard Skylar Diggins-Smith rounded out the 30, thanks to an Olympic gold medal and several other accolades.